It’s always been a life-long dream to be a published author, and now that becomes doubly true. 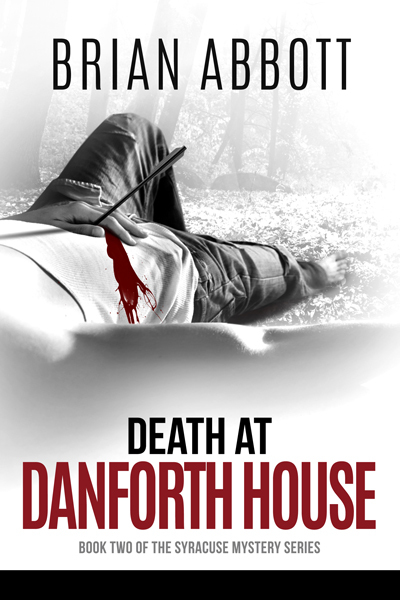 I do hope you’ll enjoy Death at Danforth House and tell me what you think of the plot and characters. And be sure to check out book one, Death on Stoneridge, to find out how it all began. CONGRATULATIONS! You are well on your way. WHEN it comes out in book form, let me know, I want to have the second book in the series!